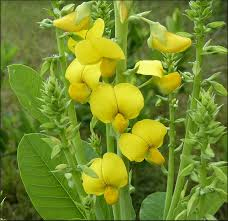 Whole Yellow Peas (Pisum Sativum L.) are part of the legume family. 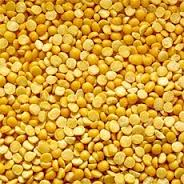 Yellow peas are similar to the lentil in versatility and nourishment. Yellow Peas originally grown in the Middle East back some 10,000 years, later spread through the Mediterranean region and on to India and China. The cultivation of Peas in Europe helped to stave off a famine in England in 1555. We exclusively use peas grown in United States of America and Canada, due to its uniformity and brilliant yellow color, that will yield a light yellow protein isolates. · 4) Great solubility and dispersing ability, excellent water binding capacity to enhance food structures and nutrition. Pea protein can be used in drink, sauces, bakery, meats, fish, snack and cereal products. We offer pea protein isolates derived from hydro-cyclone process for instant drink applications. We also offer customers who can utilise pea protein isolates derived from fermentation process.